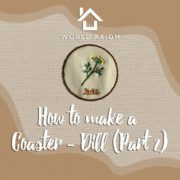 How to make a Coaster – Thyme - World Axiom Ltd.
Thyme is one of the most commonly used herb both in medical and culinary throughout history. 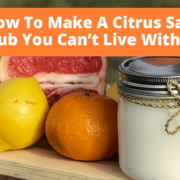 It is known for its antibacterial properties. They are thought to have antibacterial, insecticidal, and possibly anti-fungal properties. Essential oil of thyme has many fungicidal properties which research suggests that it can be used as a disinfectant where there is mold. Essential oil of thyme also can sooth you mood when you are blue. 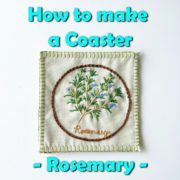 Last week we made a Rosemary Coaster. 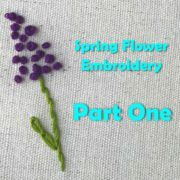 This week, I am going to show you step by step on how to embroider the Thyme pattern. 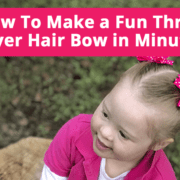 You can download the free pattern from HERE. 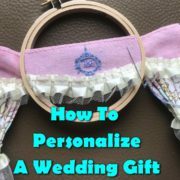 I will show you how to sewn the two fabrics together in different ways to make the coaster next week.